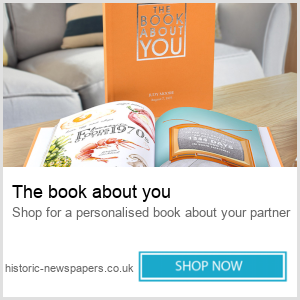 You are here: Home / Anniversary Celebrations / Longest marriages in history! It is quite hard to think that people could be celebrating their 80+ anniversary! This, however, has occurred various times in history and is still happening. Hearing this is truly inspiring as it is extremely rare to find couples that have lasted this long, especially in today’s day and age with the amount of marriages that unfortunately don’t work out. 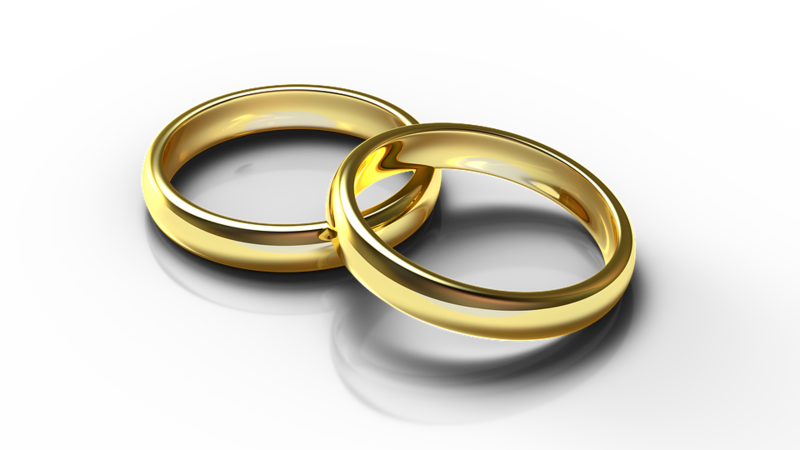 Below are three of the longest lasting couples in history! This couple was married for 91 years (1772-1863) and was together from the ages of 12 and 14. The marriage only ended because Susan Bakeman passed away when she was 105 years old. This has been the longest anniversary in history and it seems unbeatable! However, because of how long ago it was, this marriage isn’t part of the Guinness World Records as this book was first published in 1955. This couple is more recent and won the Guinness World Records for being the longest married couple when they had their 84th anniversary, even though they lasted till their 87th. 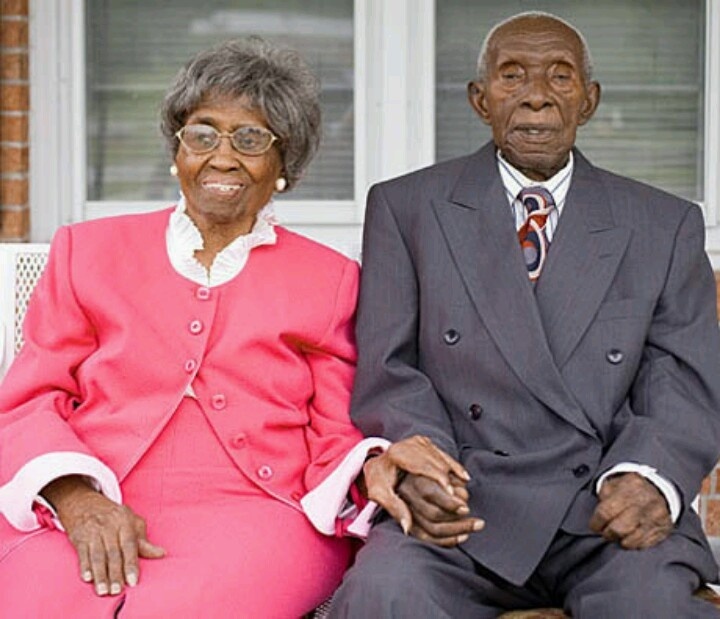 They got married in 1924 and in 2013 their marriage ended when Herbert passed away at 105 years. They had 5 children, 10 grandchildren, 9 great grandchildren and 1 great great grandchild. 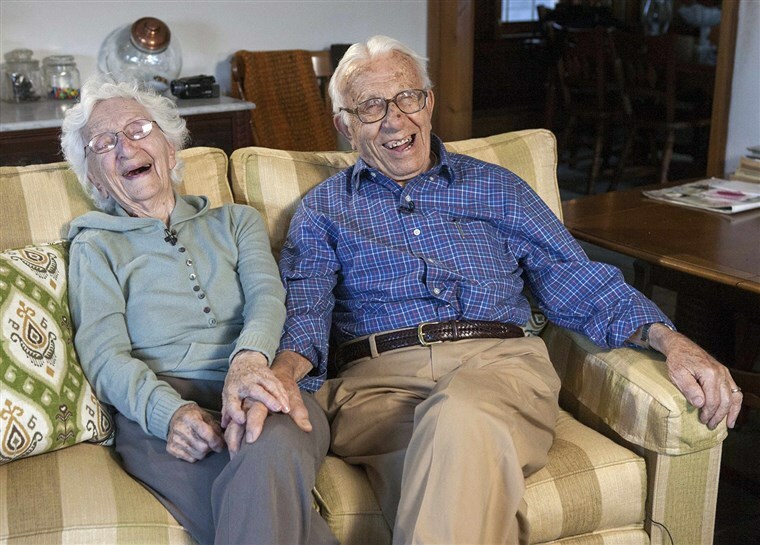 John & Ann Betar have already been married for 84 years and are still counting! They married in 1932 after running away from home as Ann’s father was about to marry her off to a man that was 20 years older than her. They have both spoken about how no one had faith in them as a couple and how they proved their families wrong! They have 5 children, 14 grandchildren and 16 great grandchildren! Below is an interview in which the couple talk about their journey! 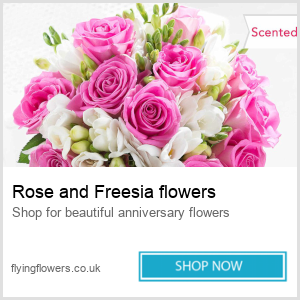 « Personalised gifts are perfect for any anniversary!